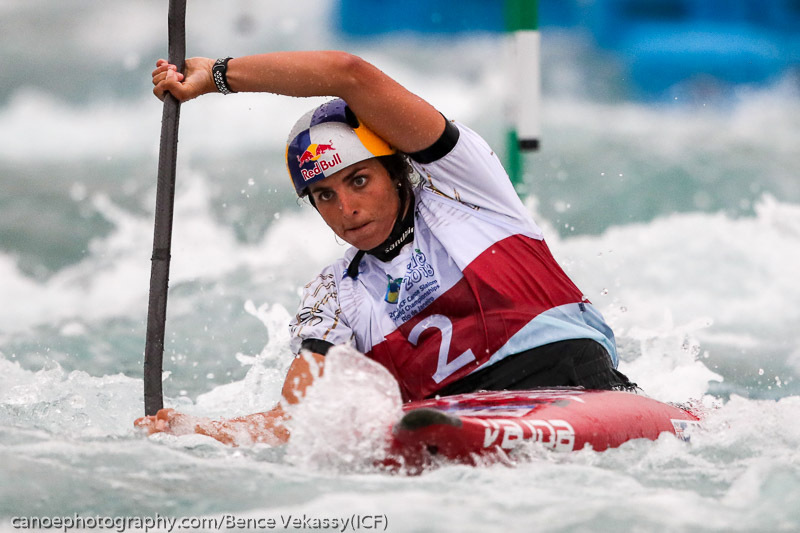 Jessica Fox did what she needed to do, qualifying sixth fastest for the women’s K1 final at the 2018 Canoe Slalom Championships in Rio. The Australian is the defending women’s champion, and is also hoping to become the most successful slalom paddler in the history of the sport by winning one more individual title this weekend. Fox was the last paddler on the course, and had to deal with rapidly fading light on the late Brazilian afternoon. “I actually found it better than on a really sunny day when it’s really glary,” Fox said. “Maybe another 20 minutes and we might have needed floodlights. “Last year I was first off in the final, that’s different, it’s a clean slate. Midfield, I’m pretty happy with that. Today the job was to just get into the final. “It was a hard fight the whole way down and a lot of girls had trouble down near the finish. So I really wanted to make sure I was getting all those gates all the way down, and getting the speed on the boat. Fox was the only Australian to make it through to Saturday’s finals. Kate Eckhardt (TAS) had a strong start to her semi-final run, before running into trouble near the bottom of the course and missing a gate. Eckhardt finished 28th but said she feels positive after her first Senior World Championships semi-final a long and disrupted season. “It’s been a long season and a lot of ups and downs. 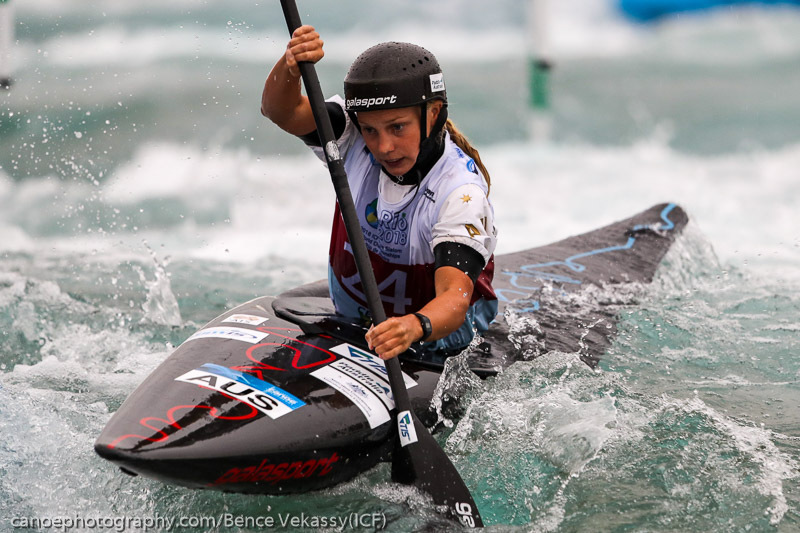 I’m really happy with how my paddling has progressed throughout the season though,” she said. “It’s been a hard season for me, I’ve had to deal with a shoulder injury which I hurt in March that has been grumbling all season, but I’m really happy with how it has held up and so thankful for all the support I’ve had on all fronts from the team staff, my team mates, my family and friends. Eckhardt said she will come back next year knowing she can match the top paddlers. 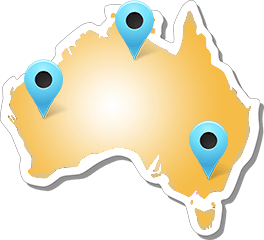 She has already identified the areas she believes she needs to work on over the Australian summer. “Although I am disappointed there are still lots of positives to take away from this race, I can see and feel that I have the speed to be competitive with the top girls which has definitely improved from last year,” she said. “Overall it’s been and exciting season and I’m happy with the way that I have progressed. I didn’t quite finish the season the way that I wanted but lots to take away and work on for next season! 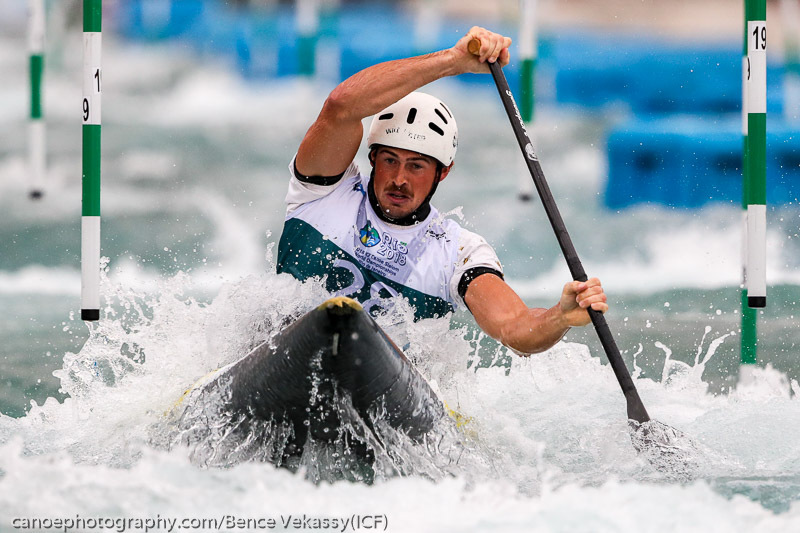 In the men’s C1, Daniel Watkins (TAS) finished 22nd in his first Senior World Championship semi-final and Ian Borrows (NSW) was 27th. 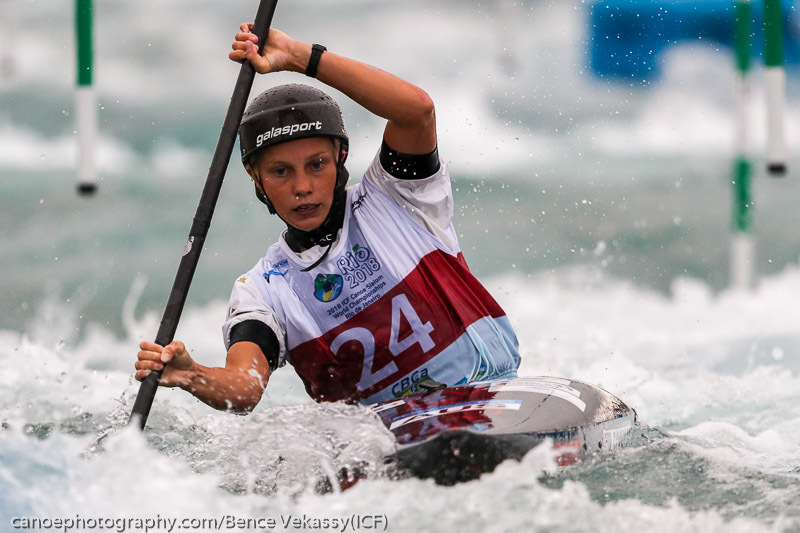 Saturday will see the finals of the women’s K1 with Jessica Fox at the start line at 22:52 AEST tonight and the men’s C1. The semi-finals in the women’s C1 with Rosalyn Lawrence (NSW), Noemie and Jessica Fox will get underway from 03:03 AEST tomorrow morning. 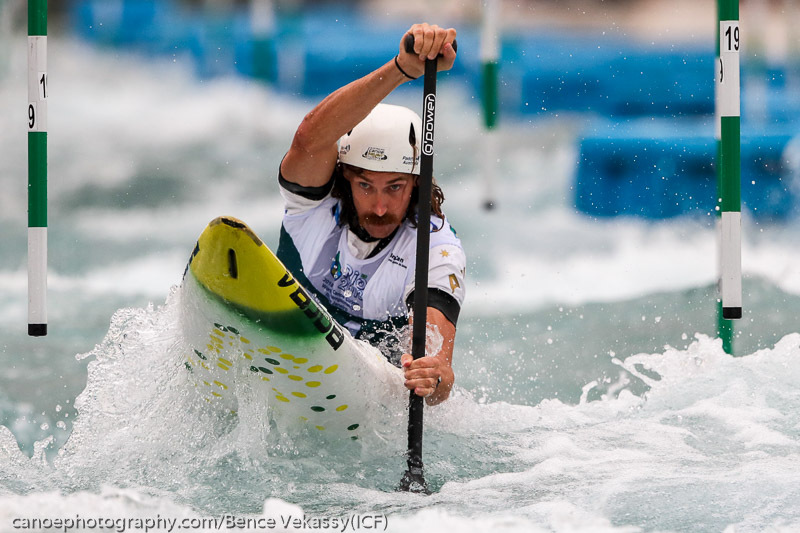 The men’s K1 semi-finals are scheduled from 04:08 AEST with Dan Watkins and Lucien Delfour representing Australia. The semi-finals and finals will be live streamed on canoeicf.com and televised live on The Olympic Channel.